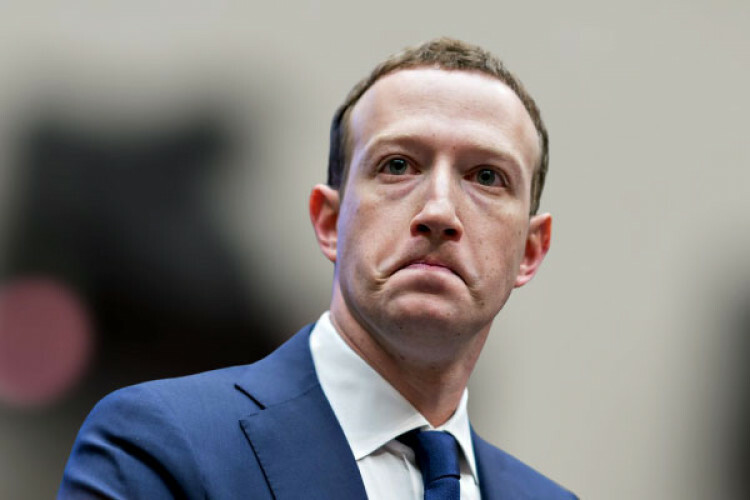 In spite of its efforts in building defences to protect the integrity of polls, Facebook admits that it can't guarantee to stop foreign actors who try to interfere in the upcoming European elections in May. FB was under the scanner of policymakers after allegations of Russian interference in 2016 US elections popped up. When it comes to misinformation, FB tries to reduce the harm it causes & reviews it.